Idol-raising simulation games are a hit in Japan, but Idolm@aster and the like have never made it far outside of their home country. Now, NIS America is taking a chance and publishing an idol sim featuring the main characters from the Neptunia franchise. Can the goddesses prove that they’ve got talent, or does the game hit too many sour notes? 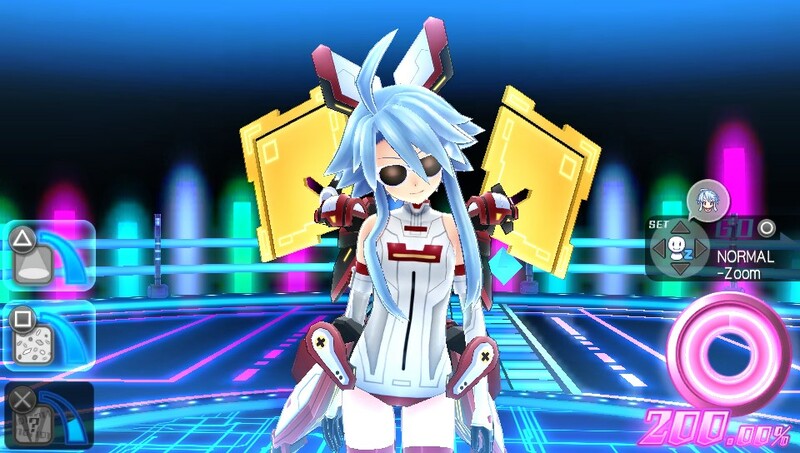 For those who haven’t played the main-series RPGs, Neptunia is a parody series that takes place in the world of Gamindustri. 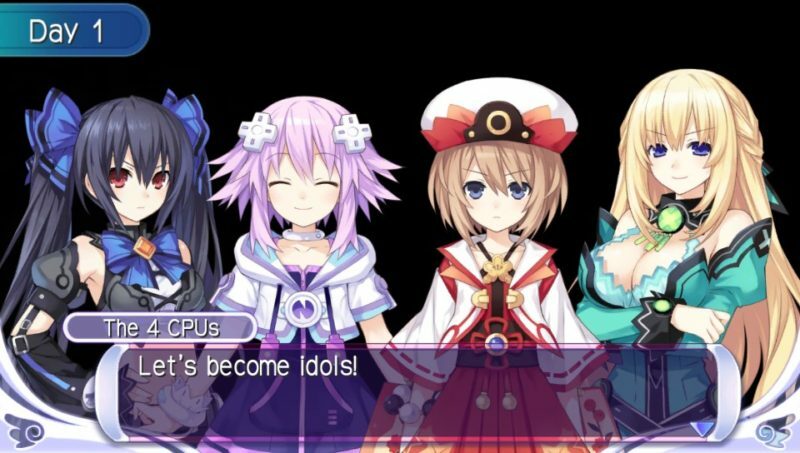 It features four goddesses known as “Console Patron Units,” each an anthropomorphized version of a gaming console: Noire from Lastation is the PS3, Blanc from Lowee is the Wii, Vert from Leanbox is the Xbox 360, and the protagonist Neptune from Planeptune is named after the never-released Sega console. As with previous games, Hyperdimension Neptunia: Producing Perfection features these goddesses trying to reclaim the faith of their peoples (measured in shares). The twist: The goddesses haven’t lost their believers to the forces of piracy; instead, the villains have banded together to create a idol group known as MOB48. So, instead of getting these shares battle-by-battle and dungeon-by-dungeon, Neptune and friends must reclaim their fans through song and dance. In order to do so, the goddesses have summoned someone from the real world to be their manager and producer (spoiler: It’s you!). According to the story, you were chosen because of your extensive experience playing games like Idolm@ster. The premise is as silly as series veterans have come to expect, and while the game is fun, it does have its flaws. Neptunia PP has two main modes: Producer Mode (the main game) and Unlimited Concert (which lets the CPUs perform unabated by story). Producer Mode is an “idol-raising simulator,” meaning that your main job is to guide the idol of your choice (you pick one of the four each playthrough) to greatness by deciding what they practice, when they go to publicity events, when they hold concerts, and even when they get time off. Think Princess Maker, but for a pop music performer. Doing PR events will raise the number of fans you have through TV and radio appearances while training will increase the CPU’s skills in areas like rhythm and vocals, which translates to better performances. During their days off, you can choose to have your charge spend time alone, with the other goddesses, or with you. Most of this is done through a straightforward menu system where you pick your option for the day, you receive a bit of dialogue, and then you see the day’s results. Some of the dialogue is pretty bland, but there is the occasional joke thrown in to break up the monotony. The only time this pattern changes is when you are holding a concert. Unfortunately, this is where the game’s flaws show through the most. Those who are hoping for a rhythm mini-game like those seen in Idolm@aster Shiny Festa or Hatsune Miku: Project Diva F will be sorely disappointed. Instead, you maintain your role as the producer, meaning that you’re just in charge of the costumes, special effects and cameras, not the choreography. The rhythmically-challenged need not worry, but at the same time, the game presents no real challenge at all. You are given audio cues during the performance to let you know when to use the special effects (e.g., spotlights and holographic butterflies), and there are no penalties for shoddy camera work. As long as you use a few different angles and zooms–even if they’re pointed at the back of the performer’s head–the concert is almost guaranteed to be a success. Your reward for doing well is an increase in your faith shares/fans, and, hopefully, a rise in your song’s ranking in the game’s version of the Billboard charts, which serves as a secondary measure of how well you are doing in the game. 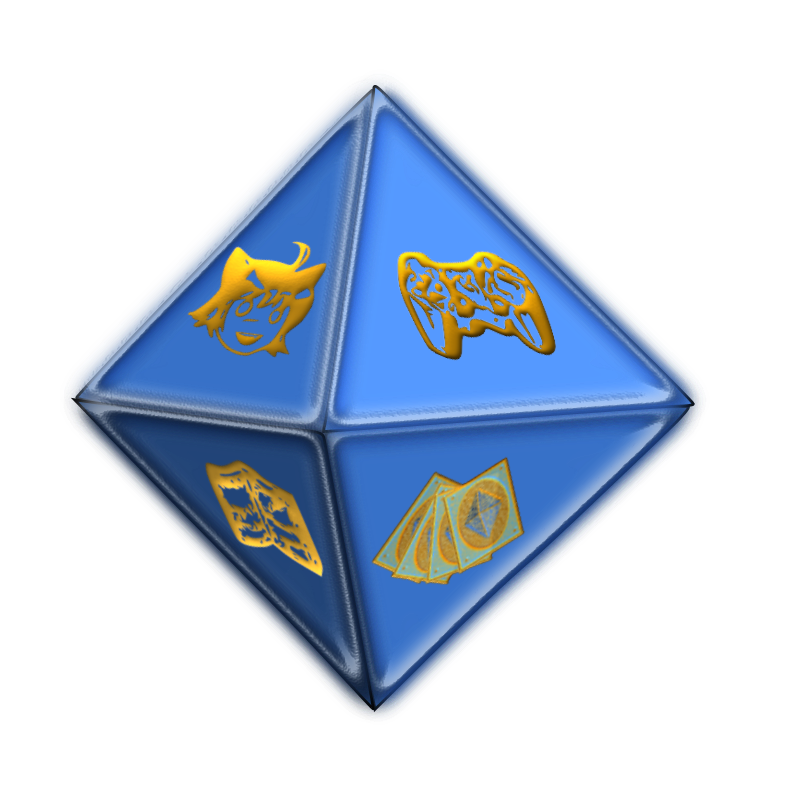 Eventually, you can also start to form duos and trios with the other goddesses, combining your fans to make the path to victory even smoother. Despite each of the four CPUs starting with her own strengths and weaknesses, all the characters balance out pretty quickly during training, so as far as gameplay goes, the differences in who you choose to guide are almost purely cosmetic. This is even truer when you factor in New Game+, which lets you keep all of the training bonuses from previous playthroughs. The game gives you 180 days to achieve your goal of regaining the most shares in Gamindustry, but it’s highly unlikely that you’ll need half of that to win. Even without knowing what is going on during the first playthrough with Noire, I stumbled my way to a good ending in about 80 days (less than two hours of gametime). The subsequent New Game+ playthrough with her took less than 50 days to beat. Lather, rinse, repeat with each of the four CPUs, which would put this game at around 20-30 hours to 100% everything. Further eroding the remaining differences between the characters, each goddess starts out with their own song to perform (in Japanese); however, as the story progresses, any of them will have the chance to perform each of the game’s five songs (four characters plus a finale). The songs themselves are exactly what one would expect from an idol game: cheerful, bubblegum pop music, which is great, but a larger song library would be even better. Outside of those songs, almost all (if not all) of the background music during dialogues and menu selections is recycled from previous Neptunia games. The old tracks sound fine, but still is a little disappointing–a game about music should have spent more time on new music. 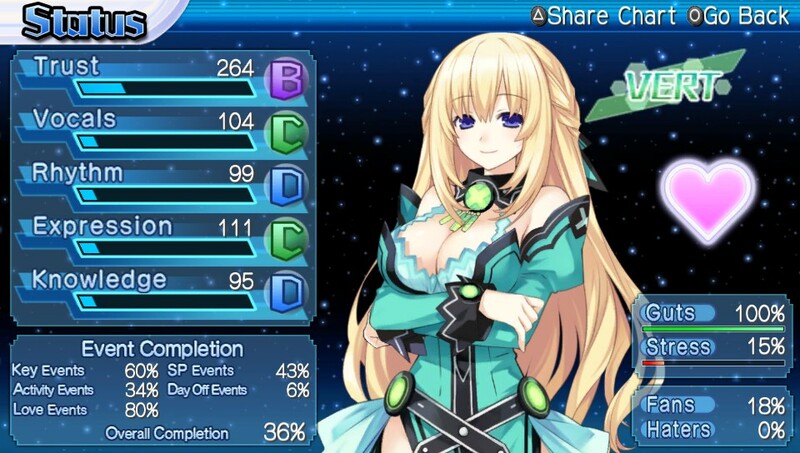 Visually, the game is on par with other Hyperdimension Neptunia titles. Hardly surprising, since the 2-D character portraits and the backgrounds during the dialogue-heavy portions of the game look like they were lifted straight from other Neptunia games. The 3-D models used during the concert are a little grainy at times, though, but it really only seems to show up when you set the camera at odd angles and distances. Neptunia PP also features a “Viewer” where you can dress each of the game’s characters in their concert outfits. You can also touch them, and they will react by smiling, turning or flinching, and yes, it’s almost as creepy as it sounds. In this mode, you can also set an alarm so you can be woken up by the idol of your choice. In the end, Producing Perfection doesn’t quite live up to its name. While fun at times, it’s missing some key gameplay elements that would make it great and doesn’t have quite the humor of other Neptunia titles. Whether you’re looking for a good music game, or a humorous parody, you are better off looking elsewhere. Full Disclosure: This game was reviewed using a digital copy provided by NIS America. Wanna know how our rating system works? Check it out.